Did you win the Powerball? A couple in Tennessee has shown up to claim the money, $1.6 billion, from the Powerball. The couple said they want the money in lump sum. 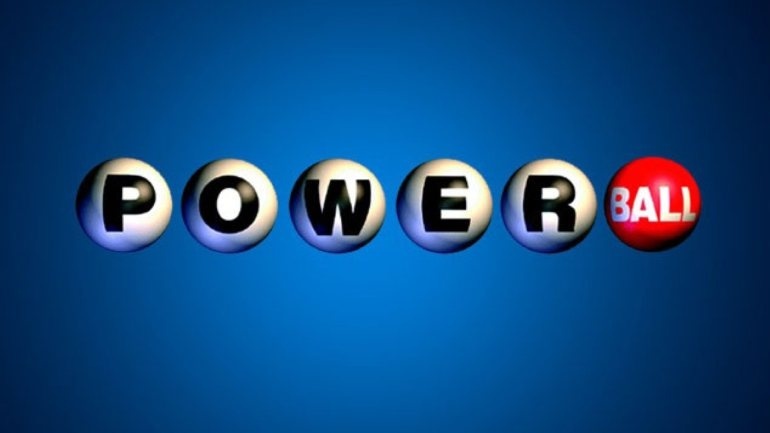 Observers are wondering what the Powerball victory would mean for the couple. But no matter the imagination, what people say is certain is that the victory for them will be a life changer. With the couple being the first to show to claim their Powerball money, the abradacabra of the Powerball, a lottery game in the United States which stake this year runs into billions of dollars this January is temporarily in abeyance, until another Powerball season. And the question on almost all lips in various places of work now people to people after the draw is whether one has won the Powerball. "If I win the Powerball, you all not see me here again," is the most current answer one hears in response from virtually everyone. And so it all means that if all of us or majority of us have won the Powerball, the works would have been abandoned and the city would have turned into a ghost town. Many people still cannot believe that no single Powerball winner comes from New York. There is a recall to Miss Universe winner's announcement to Miss Columbia before it was later switched to Miss Philippines in a twinkle of an eye. The belief that a mistake may have been made in the list of announcement of the Powerball winners has gained ground, because of the news report that none of the winners in California and Tennessee have shown up to claim their money until Friday.